Why is Temperature Monitoring Important in Labs? When it comes to handling sensitive items in laboratories, like radiolabeled compounds, it’s important to make sure they’re stored, worked with, and manufacturers in proper temperatures. 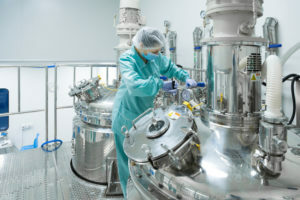 Under proper GMP storage conditions, like in a cleanroom, compounds and chemicals can be manufactured and used correctly. Cleanrooms are an important part of any laboratory — compared to the ambient outdoor air in urban areas, which contain 35 million particles per cubic meter, cleanroom environments offer just 12 particles per cubic meter. This allows lab technicians to control the environment chemicals are used in. So let’s take a look at a few reasons why temperature monitoring in labs is important. How Do Chemical Manufacturers Assess Purity? Testing the purity of substances is one of the most important tasks chemical manufacturers are faced with. If an impure substance is used, it could cause adverse effects. For example, a 2012 fungal meningitis outbreak that caused the deaths of 48 people was traced back to a pharmacy that hadn’t been using proper cleaning and maintenance techniques. 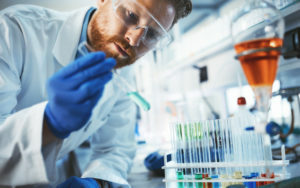 If the pharmacy had taken more time to use proper methods in the lab, including assessing the purity of the substances used in the drug that caused the outbreak and proper GMP storage conditions, the disaster could have been prevented. So, how do chemical manufacturers assess purity? Let’s take a look at a few common methods used in today’s labs. Today’s technology makes laboratory settings safer and more effective than ever. From clean rooms to effectively removing fumes, scientists can do it all with technology. In fact, electronic sensing devices allow scientists to maintain and monitor the humidity in clean rooms as close as plus or minus 1%. But despite advances in technology, when it comes to working with hazardous materials, scientists still need to work in an area that has chemical fume hoods. 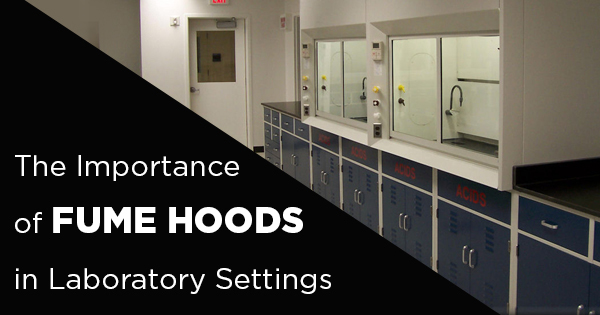 Let’s take a closer look at why fume hoods are so important and some basic guidelines that should be followed. Which Industries Benefit from Cleanrooms? Cleanrooms are a staple in many industries. 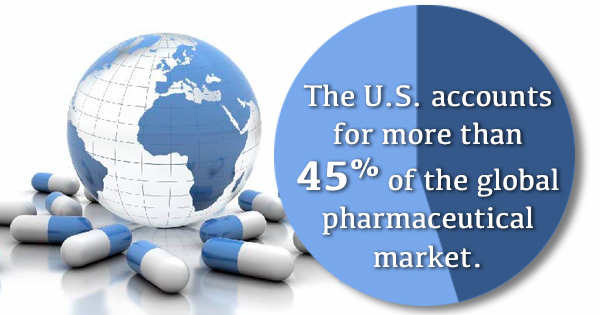 With the United States accounting for more than 45% of the global pharmaceutical market, there are numerous laboratories and high-risk facilities throughout the country. With the help of cleanrooms, scientists, researchers, and manufacturers can have the right environment to do their jobs. So who exactly uses cleanrooms? 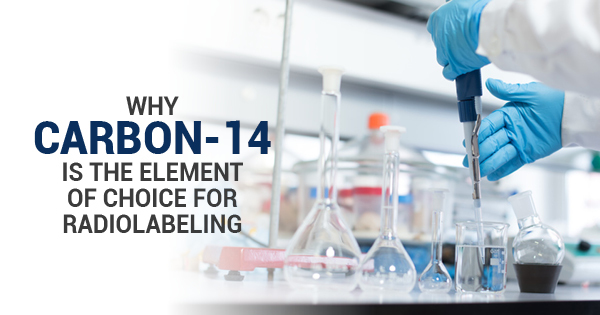 When it comes to selecting radiolabeled compounds for generating data in laboratory settings, chemical companies may find themselves having numerous options to choose from. And with about 810,000 people working in chemical companies throughout the United States, there are endless research studies being conducted. But because the use of a radiolabeled material or compound is generally considered mandatory, the compound of choice is often Carbon-14. Let’s take a closer look at some of the benefits this compound can offer and why it’s selected frequently.